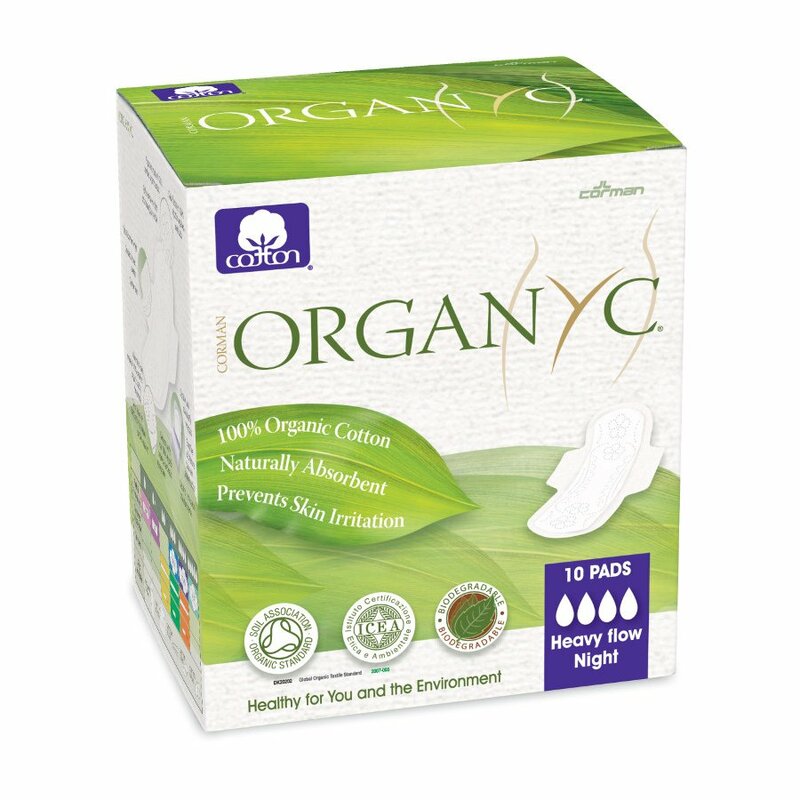 Breathable, soft, hypoallergenic organic cotton sanitary pads, they’re great for sensitive skin too. These pads have an adhesive strip and defensive wings to make sure that pad is kept in place supporting you all night. Directions: Peel away middle strip off back of pad, centre the pad to your underwear. Remove remaining strips and pull and stick wings under underwear. 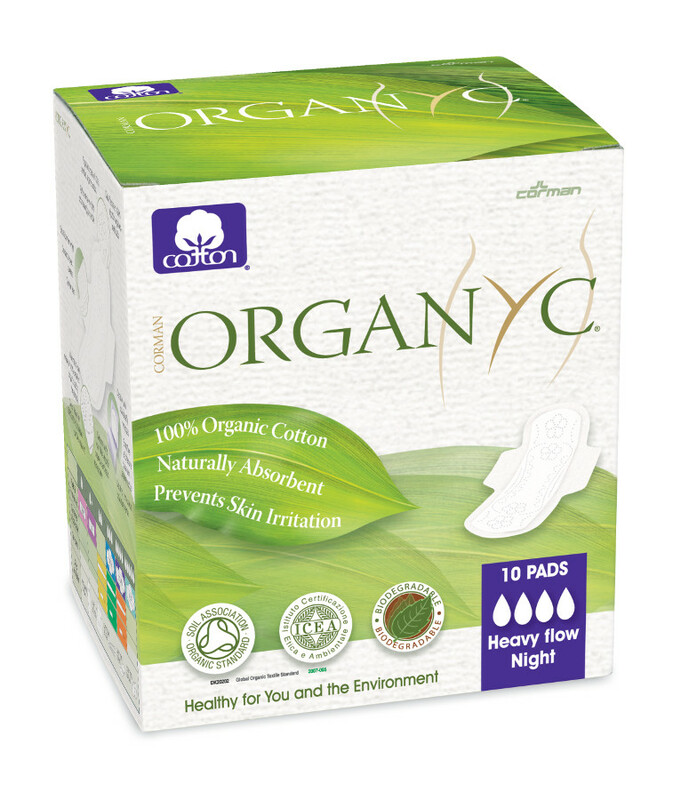 There are currently no questions to display about Organyc Night Heavy Flow Pads With Wings - Pack of 10 - Individually Wrapped.